Sorry for the long silence. College has started over a month ago with a new intake of students. 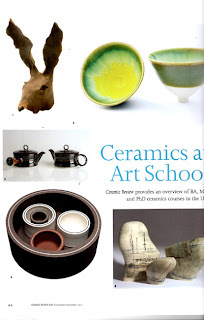 Lots of positive feed back from New designers, London in July and several students had sales followed up by group shows in August and September. 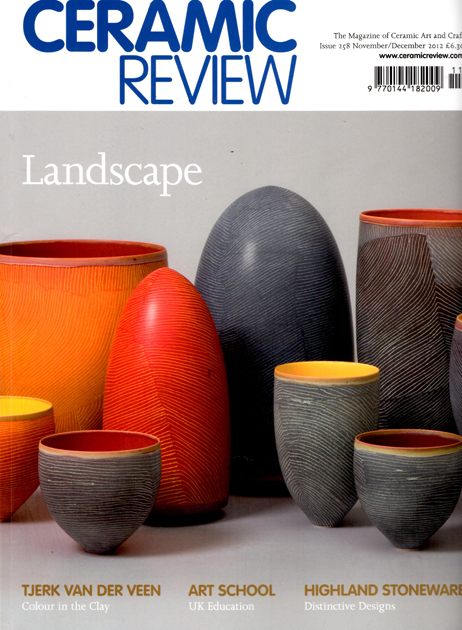 In this Months Ceramics Review three students were featured in the journal Kristy, Val and Billie which is a great endorsement for the course.